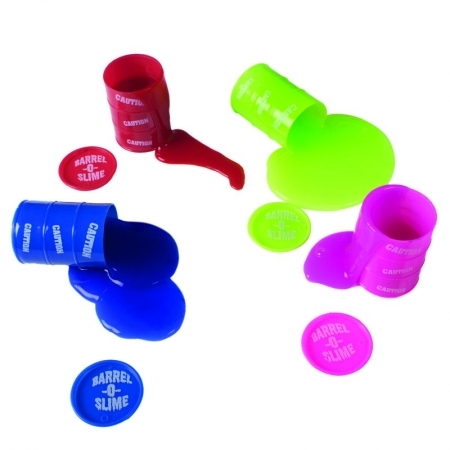 A slime-lover’s dream! 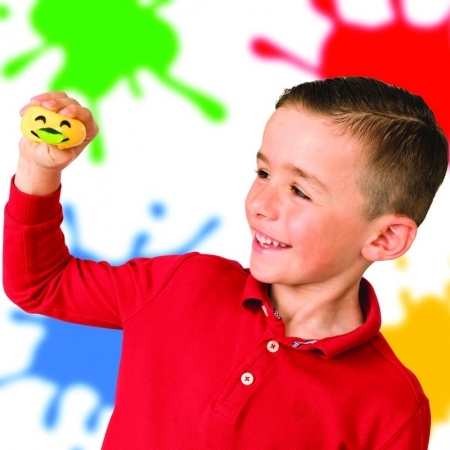 Choose from a range of ready made slime or make your own. 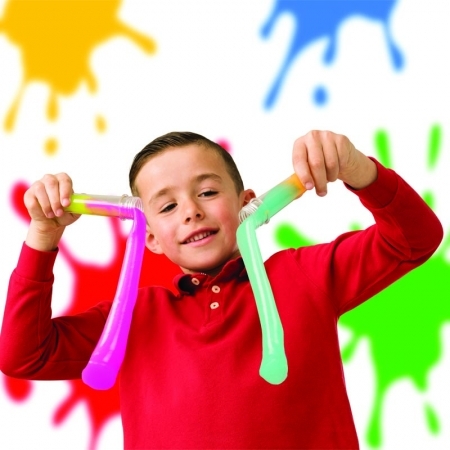 Become a slime scientist with the multicoloured test tube slime or use the slime ball squeezer to splat and throw slime balls.